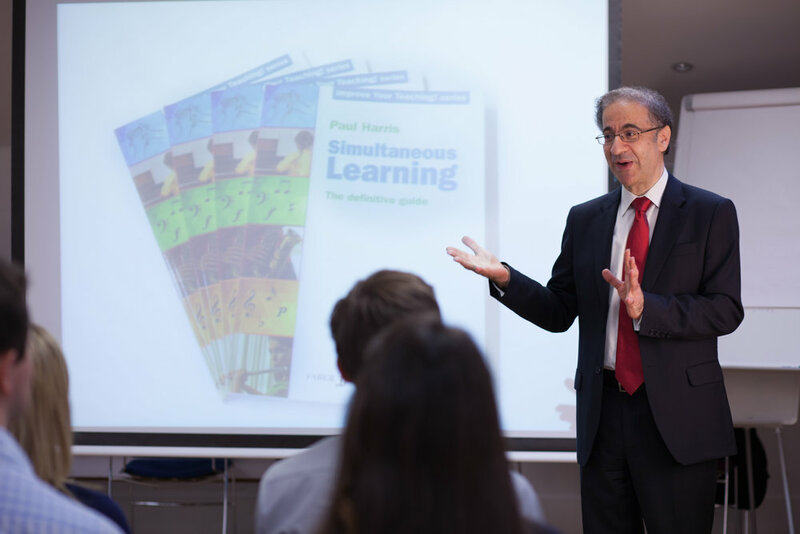 I much enjoyed my short visit to Scotland a few weeks ago to do a Virtuoso Teacher Day at the University of Aberdeen under the auspices of the ISM. It’s always wonderful to meet a group of lively and committed teachers and, as usual with these days, many interesting topics were aired and discussed. Of course the central theme of the day was the concept of The Virtuoso Teacher. And as our society seems to become more and more disinterested in serious culture, it becomes increasingly important that we aspire to Virtuoso Teacher status. Or, in other words, aspire to teaching at the highest level in order to keep more of our pupils on board and inspired to go out there and be musically independent. 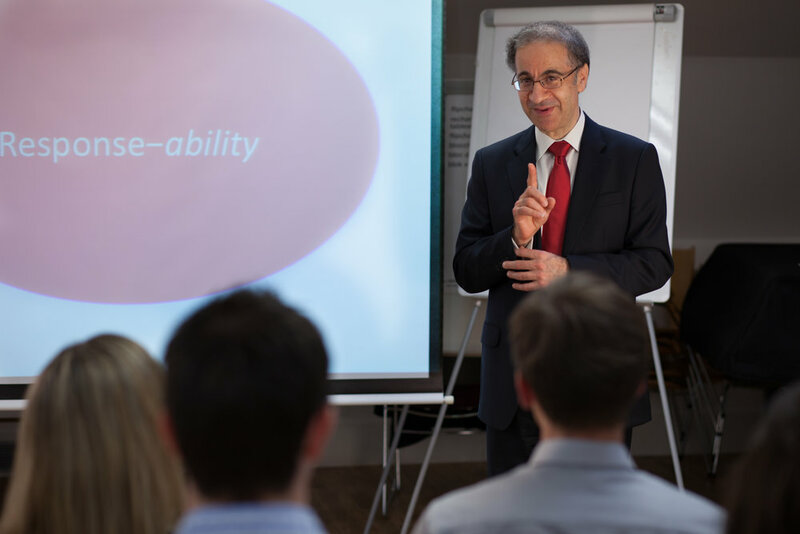 What exactly do I mean by teaching at the highest level you may be wondering? It’s certainly very challenging trying to sum it up in a few words or in a single point or two (you’ll have to come to one of the VT days to get the whole picture!). And it’s got nothing to do with the level of our pupils. But if pushed, I would say this: teaching at the highest level is strongly connected with the necessity to teach with a generous, big- and open-hearted spirit. Teaching is about sharing. Of course we know more than our pupils. And we can do things a lot better than they can. But teaching is essentially a sharing experience… sharing our love and enthusiasm for music, sharing our deeply considered views on the music we teach and thus helping our pupils in turn to love and share their music. If we can pass this on, humbly and without ego, we have got a chance to help humanity remain cultured. For without culture, humanity becomes dry, cold and meaningless. This, in essence, is what being a Virtuoso Teacher is. A sunny day in Aberdeen for the Virtuoso Teacher talk with the ISM. Talking to teachers about the Virtuoso Teacher in Aberdeen.